Truckers are mostly found starved when it comes to GPS options. There are not many choices available for them for GPS navigation systems complemented with large screens. TeleType has proved itself adept at customising a product to solve their predicament by rolling out the WorldNav 7100 GPS navigation system. 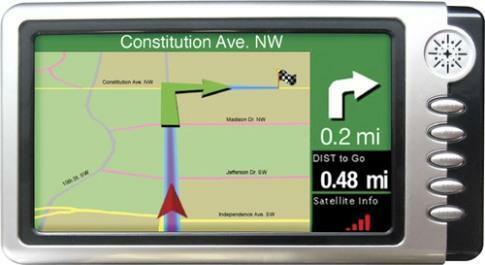 This GPS navigation system is completely reliable making sure the routes are suitable for truck travel, considering issues like commercial truck restrictions such as bridge heights and clearances, load limits, one-way road designations, left-hand and dangerous turn restrictions, and allowances. Price and availability: The WorldNav 7100 has been tagged with a price tag of $410 and is available with online retailers.